One level living on cul-de-sac, less than 5 minutes to I-65. Home features hardwood floors, beautiful windows, and a spacious master suite. 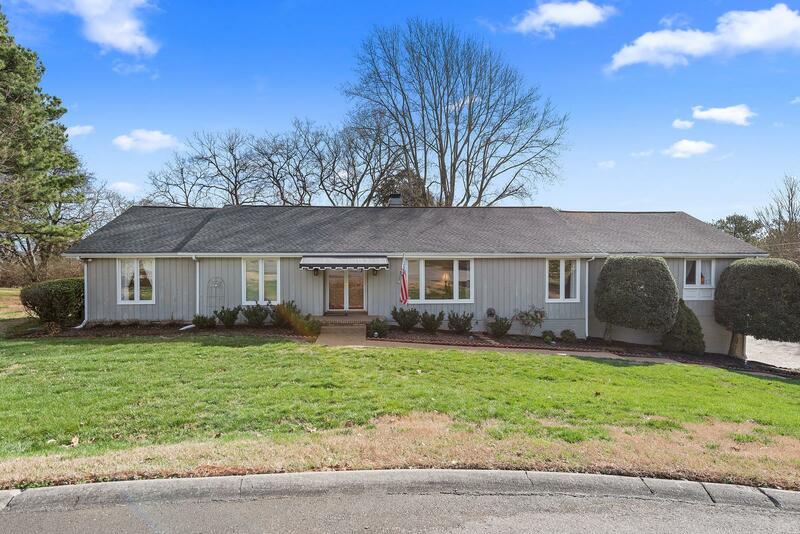 Zoned Brentwood Middle/High schools, this home sits on 1/2 acre with a beautiful sunroom located off the den, which features a gas fireplace and built-ins. Entertain in the formal living room and dining room areas with tons of light! The 3 guest bedrooms are on the opposite end from the master and share a Jack & Jill bathroom.